Coffee and tea are provided at all meetings. Lunch is on your own, but feel free to bring a desert to share. Tri-State Tribune - the Society's newsletter, delivered four times per year, includes color photos. Free Admission to all summer garden tours - usually private gardens, not open to the public. 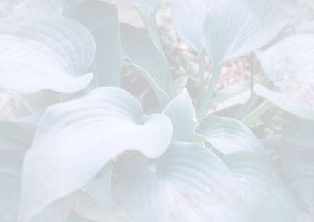 Option to purchase Hostas at discounted prices or to bid on special new introductions or limited quantity species. Answers to your garden questions from Master Gardeners, Nursery Owners, Plant Growers and Hosta Hybridizers. How much, I can hear you ask? You would pay $20 or $30 per person just to hear some of our famous growers and hybridizers speak at a garden seminar. Adult admission to the Philadelphia Flower show alone costs more than $20.00 per person. The Tri-State Hosta Society can bring all of this to you for you and your family (at one address) for $20 for 2 years or $25 for 3 years.